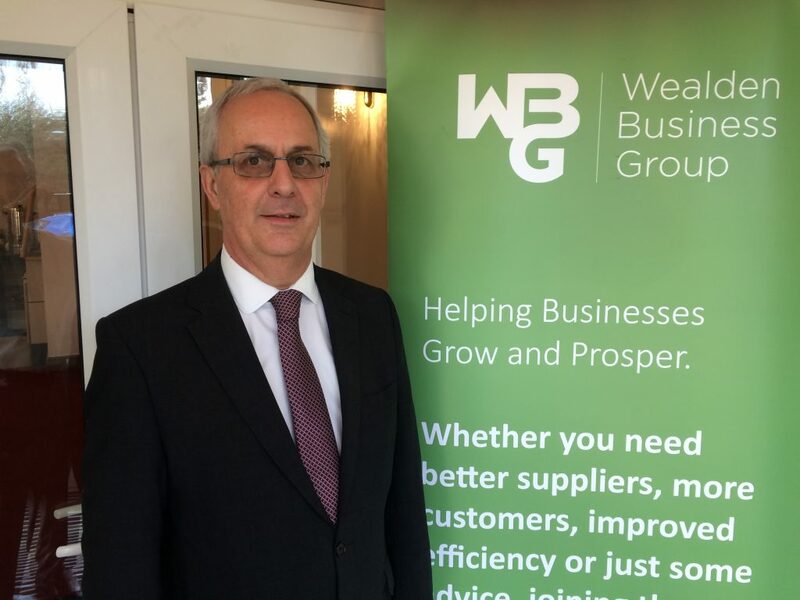 Tenterden-based independent financial adviser Martin Tickner, principal of Financial Choices, has been elected chair of the Wealden Business Group. The Group is a networking organisation for owner/managers of small and medium enterprises, meeting each week at The Little Silver Country Hotel, Tenterden for business referrals over breakfast, to hear regular guests speaking on business topics, as well as organising awaydays and social occasions to raise funds for charity. Martin, 61, has worked as an IFA in Tenterden for more than 17 years, lives in the town, and is married with two grown-up daughters and a son. 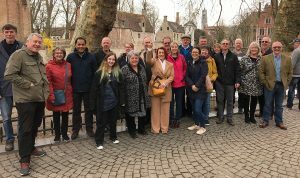 Says Martin: “I am delighted to have been elected, and am looking forward to growing our membership, and maintaining the stability of what is one of the most professional and friendly networking groups in the area. Martin chose the Motor Neurone Disease Association as the Group’s nominated charity for the second year. The Group’s annual meeting also elected Peta Ashby of Challenge Control as treasurer, and re-elected financial controller Dee Bateman as secretary. Wealden Business Group welcomes applications for membership from local businessmen and women. For further information visit the website www.wealdenbusinessgroup.co.uk, or call Dee Bateman on 07958 612937.